Sleep is one of the most important things that we can do, so we should take it seriously. You may not even realize it, but your mattress may be impacting how much, or how well, you sleep. It may be time to replace it. Of course, as with other room items, choosing a mattress can get overwhelming. There are so many different types to choose from, not to mention the many other factors that need to be considered. How do you sleep? On your back? Side? Do you want a firm mattress or a softer one? Do you want some technology? We want to help you make the best, most informed choice before you go mattress shopping. We’ve put together this guide to help you get started. We want to give you all of the basic types of mattresses you will come across as well as a few others. Remember, each of thee following types will have many variations ranging in firmness, texture, and overall quality. Every company has slight variations as well. Let us explain each mattress type to you before you start shopping. 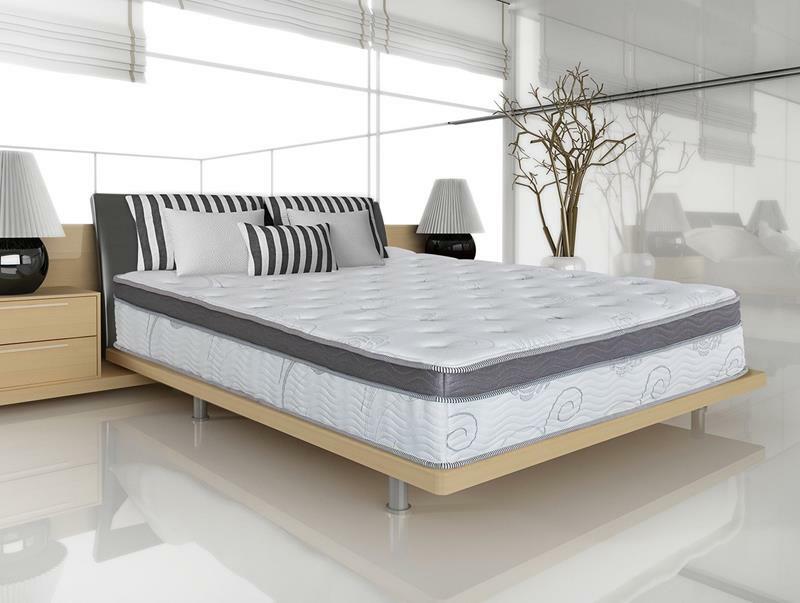 The innerspring mattress is the one you are probably most familiar with, as it is the oldest and most common design. Innerspring mattresses have been around since the mid-1800s and have come a long way since. With this type of mattress, steel coils are used inside to support the sleeper. They will either be connected or individually wrapped. With individually wrapped coils, each coil operates independently of the other. Why is this important? It helps isolate the movement of a partner in bed, lessening the chance of you waking up when someone moves. With a connected design, all coils feed into a single unit. This will lead to a more bouncy experience, making it more likely to feel your partner move. With both types, coils are covered by padding or upholstery to give you comfort and additional support. All innerspring mattresses are thoroughly tested with thousands of hours of studied analysis. Keep in mind, many innerspring mattresses aren’t hypoallergenic. Over time, they can collect dust and other pesky things. Look to spend anywhere from $100 – $2000 for more quality mattresses. Memory foam mattresses are newer, but are now very common today. Do a bit of research and you will find that memory foam was actually created by NASA in the 1970s to provide more cushioning and crash protection for passengers and pilots on airplanes. Memory foam is amazing because it conforms to your body when you lay on it, dispersing your weight evenly over the surface. It is very comfortable, especially for those with joint pain. 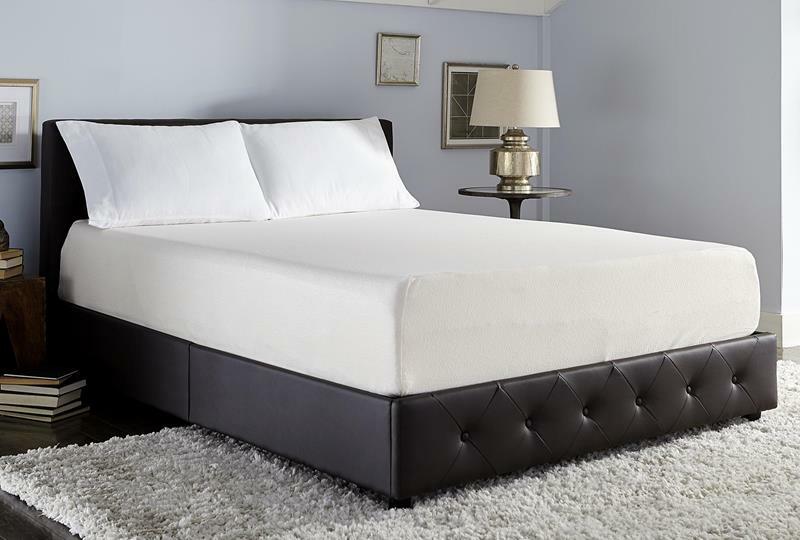 You may not know, but memory foam is heat activated, adjusting in response to your body heat. Now, memory foam will be great for those who don’t like being cold when they sleep will love memory foam. It helps keep you warm. But don’t worry if you want a colder sleep – you can get foam with new gel-infused technology to keep you cooler. Memory foam is great because it is resistant to allergens and bacteria. You can expect to pay between $100 and $4000 for memory foam mattresses. Latex mattresses have been around for a long time, but are now more affordable than ever. They are made from petroleum based materials and are more environmentally friendly than other types. They are resilient, offering much of the same support that memory foam offers. They are great for people that have joint or hip pains, as they conform to those areas well. This type of material also absorbs movement, making it another great option for those who sleep with someone who moves at night. Don’t worry about their tossing and turning. With latex, you’ll sleep soundly. You will find that, as with most things, a combination of two top mattresses has been created. 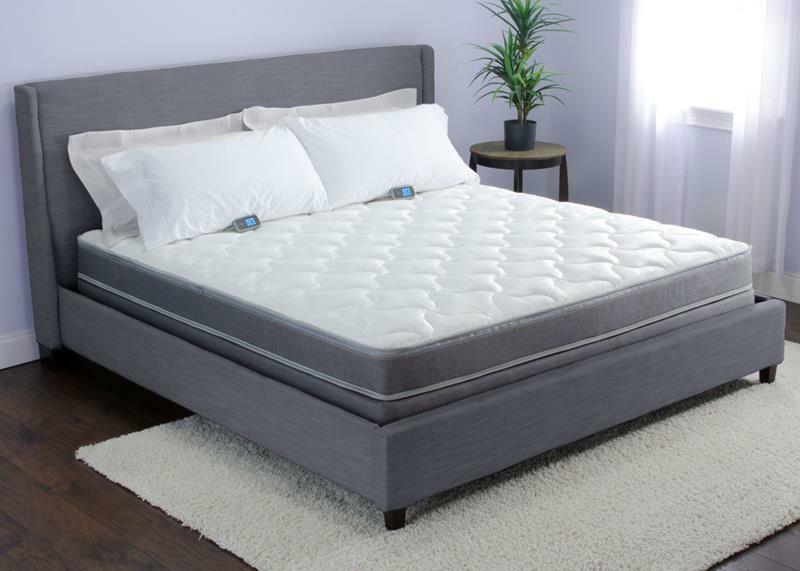 Pairing innerspring and memory foam was inevitable, and most options combine the wonderful foam technology with advanced innerspring options to create a mattress that is durable and comfortable. Sleepers with hybrid mattresses will experience less movement when their partner rolls over or gets out of bed, giving them a more restful night of sleep. This type of mattress also has the look and feel of your usual sleep surface. We also love the idea of hybrid mattresses having more resistance to allergens, dust, and bed bugs. Expect to pay anywhere from $500 to $2500 for a hybrid mattress. No, waterbeds aren’t just for those looking to bring back a sense of nostalgia. Sure, these beds were popular in the 1980s, but they are still available today. Water beds give you support through a chamber system that is filled with water. You can get a sift-sided or hard-sided design. A soft-sided design stores water inside a rectangular rigid foam frame that is zipped inside a fabric casting. In a hard-sided design, the water is stored inside a rectangular wood frame. In both types, the chamber is covered with padding and upholstery to give additional support. With a water bed, you will get more motion if you choose a free-flow chamber system. Nothing will obstruct the movement of the water in this style. You can also get a “waveless” style that reduces the water flow by using chambers. Futon mattresses are designed for the convenient futon couch/bed convertibles. These are fantastic to use for when you have family or guests staying over and we know you want them to be comfortable. You can find futon mattresses that are made in many different firmness styles. An adjustable air mattress isn’t the type of air mattress you take camping with you. This is a mattress that can bring you maximum comfort, no matter your sleeping preference. With these mattresses, you have the option to fill independent air chambers to your desired firmness. With many models, each side is separated so that you and your partner can each have a different firmness. The air chamber is covered by padding and upholstery, sometimes latex or memory foam. They look just like conventional beds and come with a remote control that lets you adjust the firmness any time. With this technology, you can expect to pay more than you would for a traditional mattress. Expect to spend between $500 all the way to more than $10 thousand. We all have a certain way we like to sleep. Sometimes our preference changes over time, but most of us will sleep the same way throughout our lives. When choosing the best mattress for you, take into consideration which way you and your partner sleep. There may be some options that are better for you. Many people sleep on their stomach because it reduced snoring and apnea, but this position isn’t’ recommend by back specialists. Why? Because it can cause neck and back problems. If you’ve been sleeping this way for a long time, you may not be up for changing. 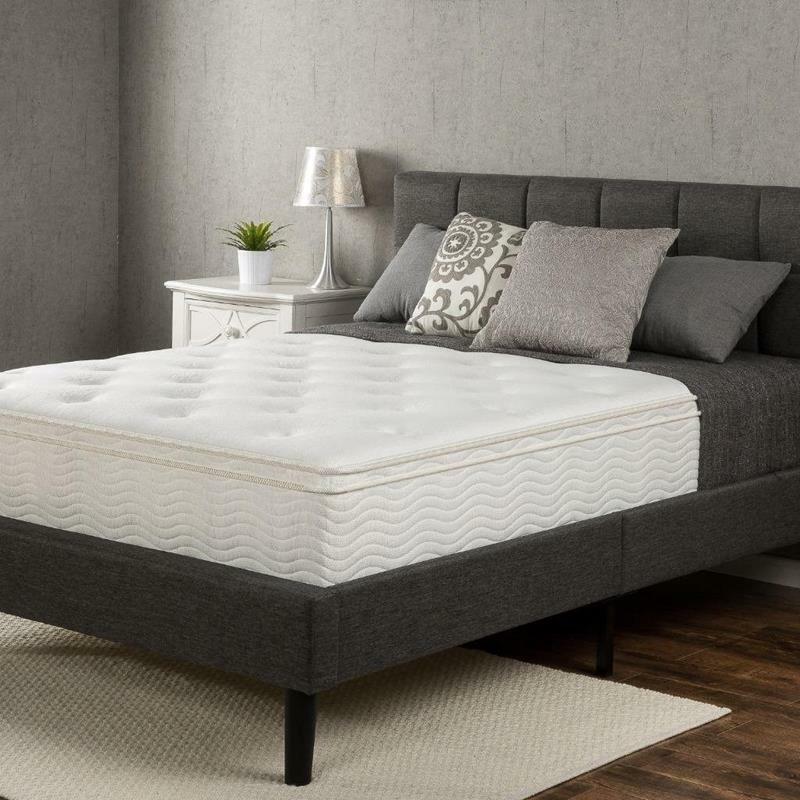 If stomach sleeping is your things, then we think you will probably want to get a firm mattress that supports your stomach and hips, alleviating pressure on your spine. Of course, choose an option that is comfortable for you, but still firm enough for support. Your overall health is important. Back sleepers should always choose a mattress that has enough support for their spine. 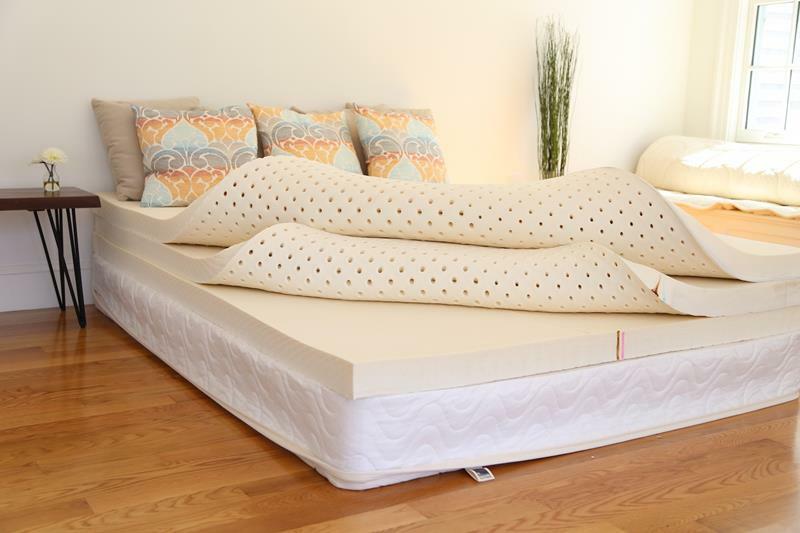 If your mattress sinks at the heaviest point of your body, then your spine is also sinking. This can cause problems over time and lead to serious back pain. Get a mattress that is firm enough to not allow that sinking to occur. Innerspring, hybrid, and adjustable air mattresses can all provide the support your need if you are a back sleeper. Side sleepers often find that they experience pain in their shoulders or hips when they wake up. That is because they are the points that take the most pressure against the mattress with you sleep on your side. These are the widest points of your body, so you may want to choose a bed that provides extra softness to those spots. 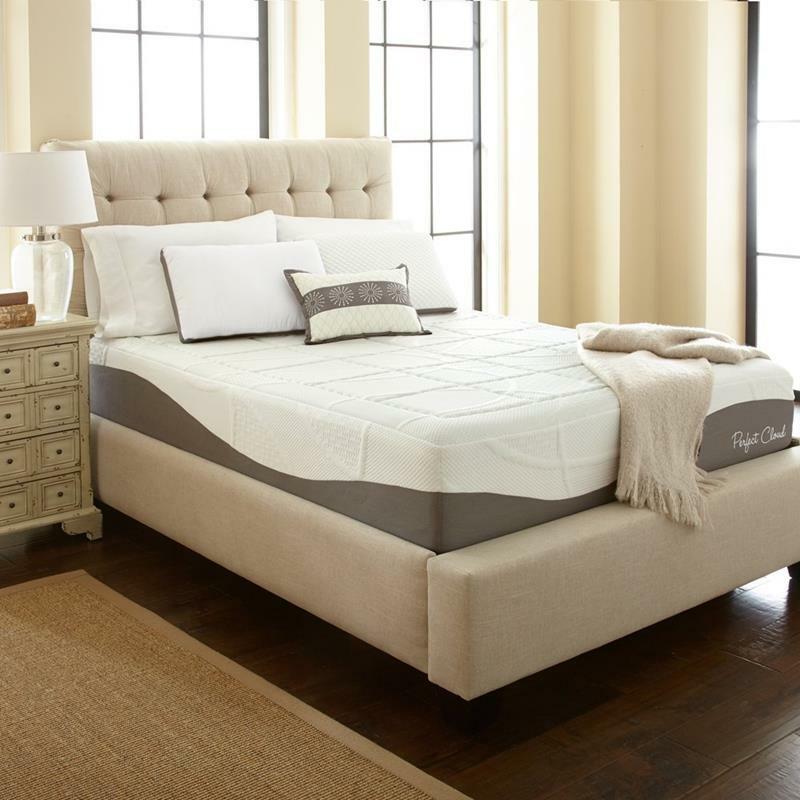 Memory foam and latex options are really great for side sleepers, as both give you that relief of pressure points. You can always consider getting a padded topper for your bed if you don’t think you need a whole new mattress. When you begin the process of looking for a mattress, there are things to consider other than the style, firmness, and how you sleep. We want to help you with the following practical considerations. You need to go into the mattress shopping experience with a reasonable amount of money you can spend. Mattresses can get expensive, but if you have a budget in mind beforehand, then you can ensure you stay within the models and styles that you can afford. Keep in mind, salespeople want to get the most from you, so be ready to haggle as you negotiate. Often, they have wiggle room with pricing. If you are at a non-chain (Sam’s, Costco, Walmart) you can often get the price down from the retail price. Keep in mind all other fees associated with the cost. Do you need delivery? Extended warranties? All of that factors into your budget. Almost anywhere you get a mattress from will offer some kind of warranty for your purchase. Sometimes they are only for a few years and sometimes they can last for decades. Often, you have to pay for long-term, extended warranties. Read the fine print! Make sure you know what is covered in the warranty. Is it for a whole new mattress or just a few replacement coils? If you are getting a bed that has new technology, be sure to know if everything is covered. Sometimes you may luck up and get free delivery (of be able to take it home yourself). You will find that many places offer free delivery if you spend enough money, but you may be able to get them to deliver if you negotiate them on it. When it is delivered, make sure you get an undamaged and unstained product upon arrival. Keep all paperwork that comes with it in case you need to make a warranty claim. We hope you won’t have to return your mattress, but you may not be happy with what you bought. Make sure you buy your mattress from a store that will give a full refund or full store credit if you need to bring it back. Again, read the fine print. Sometimes, retailers have a return window, ranging from 30 days to a few months. Also be aware of restocking fees that some retailers charge for returned products. Sometimes these can be expensive. We want you to consider a few more things. Know your mattress size. Nothing would be worse than buying a mattress that doesn’t fit your frame. Also, consider that you may need a new box spring. We will also discuss some new technologies available. We want to cover the 5 basic mattress sizes that you will come across. 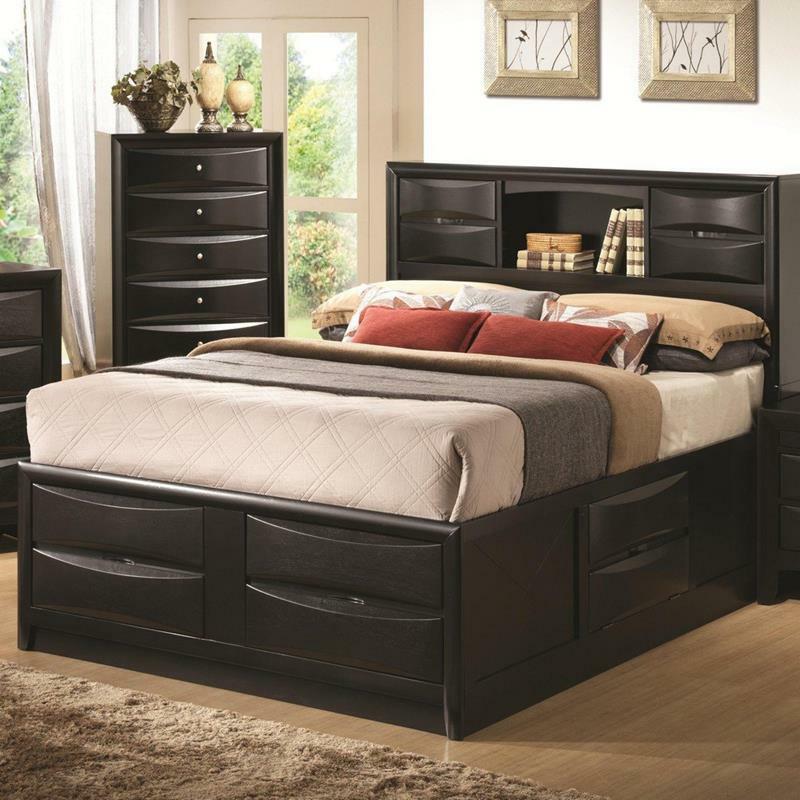 Get a bed and mattress that fits your comfort wants and needs as well as the space you have. The California King is the largest, 72 inches wide and 84 inches long. These are perfect for taller people who need a little more room. You will notice that they are actually narrower than a traditional king. 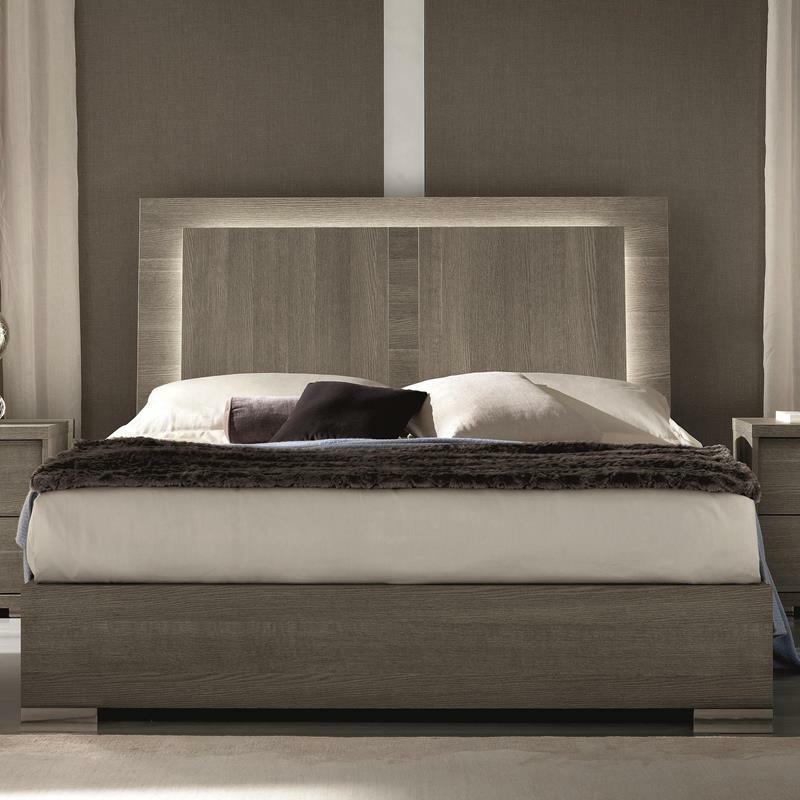 King beds are 76 inches wide and 80 inches long, giving you a ton of room to move around on. Make sure your room can accommodate this size before you purchase one. This is a great bed for couples, giving plenty of room for two. 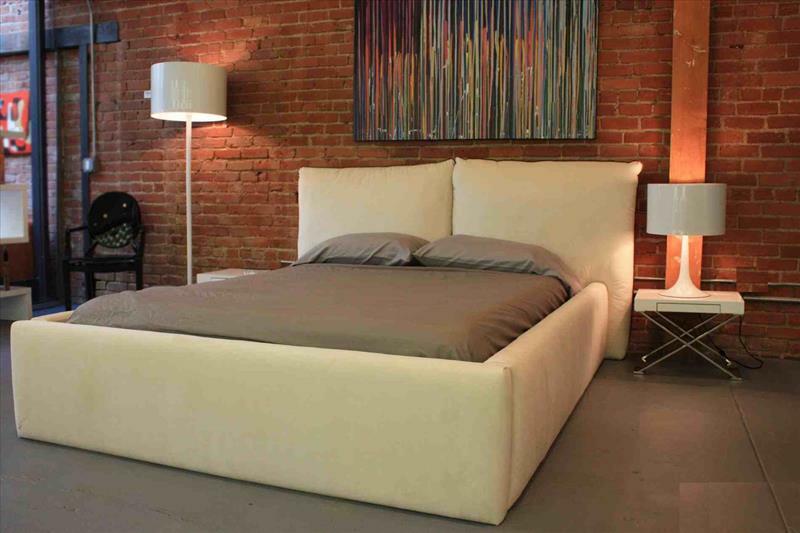 Queen size beds measure 60 inches wide and 80 inches long, and are the most popular in the US. They are a bit larger than a full bed, giving you a good amount of room. These beds are great for couples as well as taller adults. 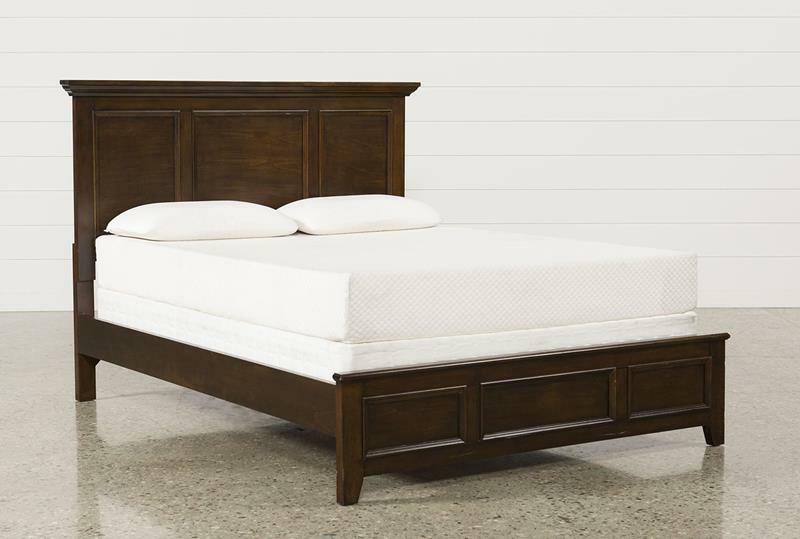 A full size bed measures 54 inches wide by 75 inches long. These are twice as wide as a twin and a good choice for a person for is tall. It may not be great for couples, so keep that in mind. A twin bed is 39 inches wide and 75 inches long. They are a great size for a child, but probably not an adult. Taller people would probably not be comfortable in a twin be either. You will find that these are the standard for kid’s rooms. If you are going for an innerspring type of mattress, you need to have a good, hard, flat surface for it to sit on. That is the purpose of a box spring. Often, a mattress and box spring are sold together. You will find that they come in two sizes – a taller 9 inch model as well as low profile 5 inch styles. 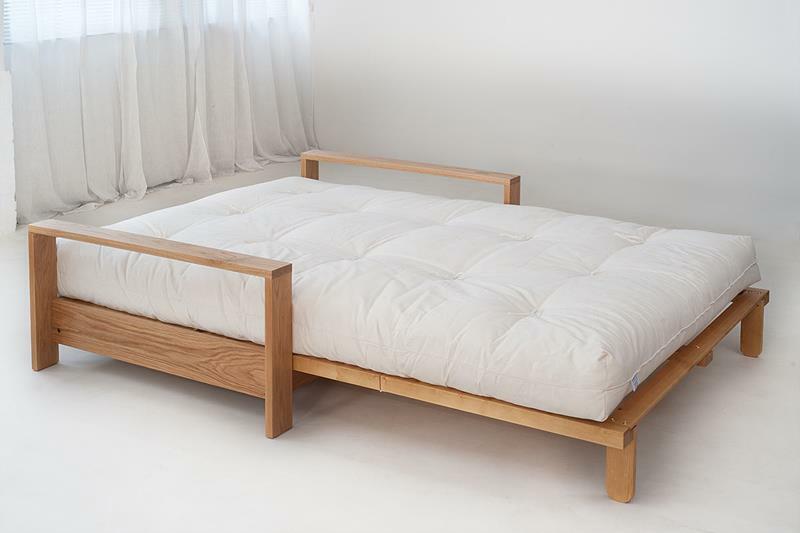 Most are a combination of a wooden platform supported by springs and they are the same dimension as the mattress they are meant to support. Technology is everywhere in our lives, and our beds are no exceptions. You can now get smart be, complete with apps for your devices. 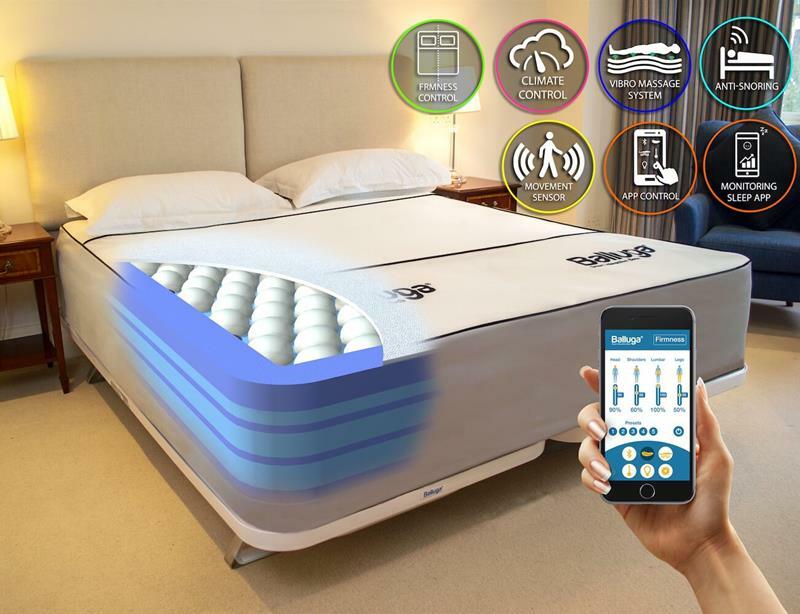 You can get beds that can be temperature controlled, that are motion-sensing adjustable, and climate controlled based on your changing body temperature. You can also find beds that measure your heart rate and breathing and make adjustments based on that. Expect to spend a good bit on a smart bed, from $3000 to $20000 or more.